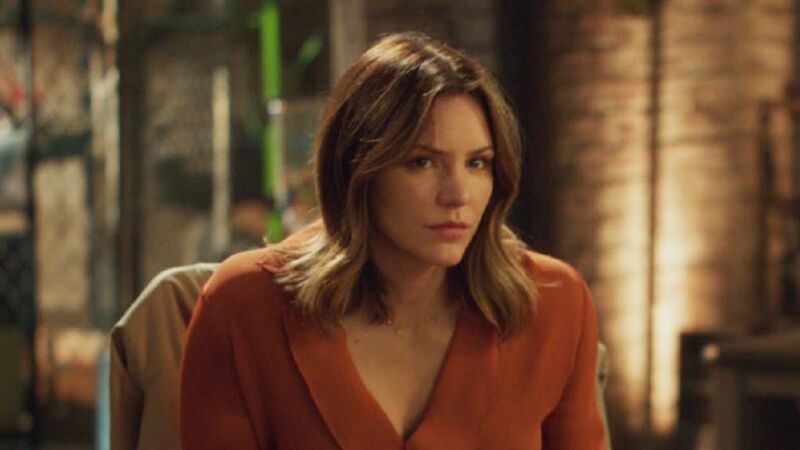 There's a new meme taking over the internet known as the, "If you don't love me at my, then you don't deserve me at my," comparison, and Katharine McPhee is joining the craze. Essentially, the social media fad takes two photos and puts them side by side, with "if you don't love me at my," under one less-flattering picture and, "then you don't deserve me at my," under a better shot. The series aired for two seasons on NBC from 2012-2013. In this case, McPhee used her new role in Broadway's musical adaptation of the film Waitress as her more positive portrayal, and an image of herself as Karen Cartwright in NBC's short-lived musical drama Smash as the "unflattering" image. 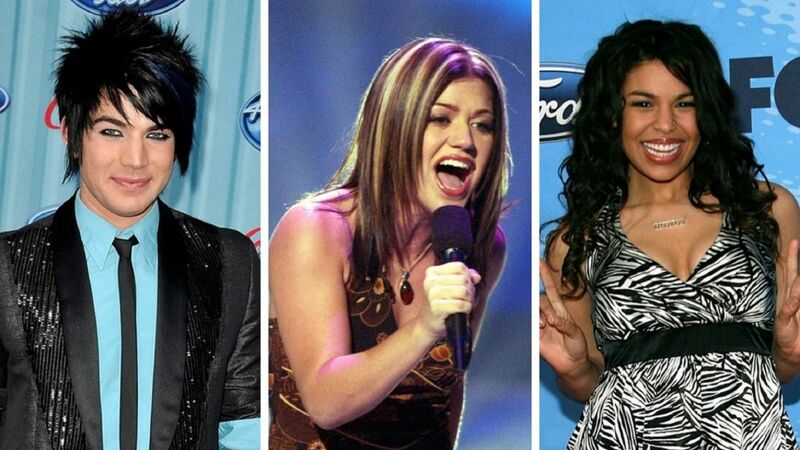 Many fans are viewing the American Idol alum's post as a dig at her former gig. Her implication that Smash was a career low-point is surprising since the now-defunct show has a loyal fanbase and there have even been recent talks of a Broadway revival. Either way, the multi-talented star has had great success following her Smash stint in shows like CBS' Scorpion.